SUPERCIRCUIT TOYOTA ALPHARD/ VELLFIRE 2.5/ 3.5 (2015-present, AH30) Rear Under Bar. 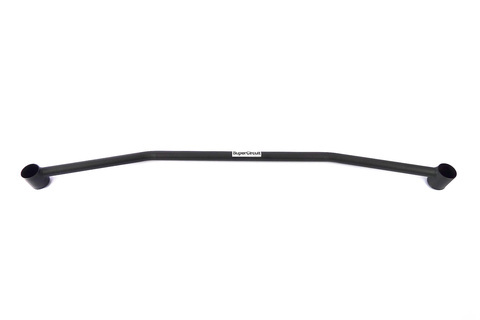 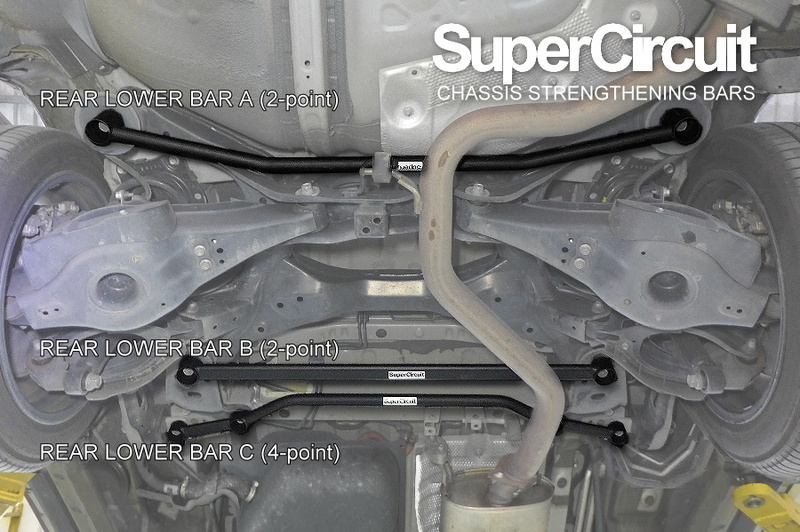 One of the three rear lower chassis strengthening bars/ braces made for the Toyota Alphard/ Vellfire (AH30) to strengthen the rear lower chassis of the vehicle. 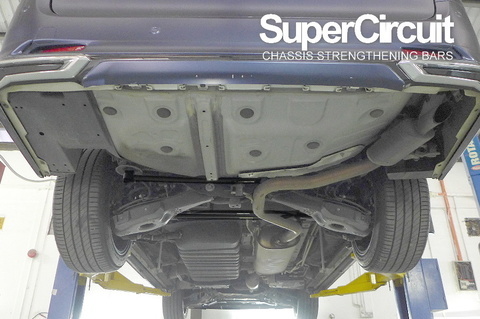 Strengthen the rear-most of the vehicle chassis from chassis flex and minimizing 'fish-tailing' effect. 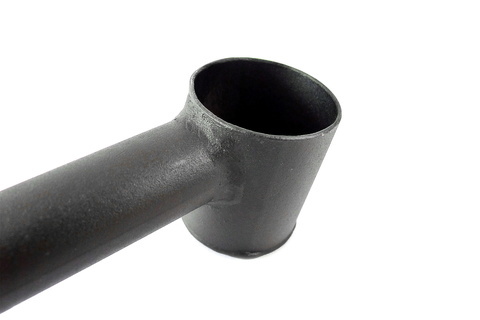 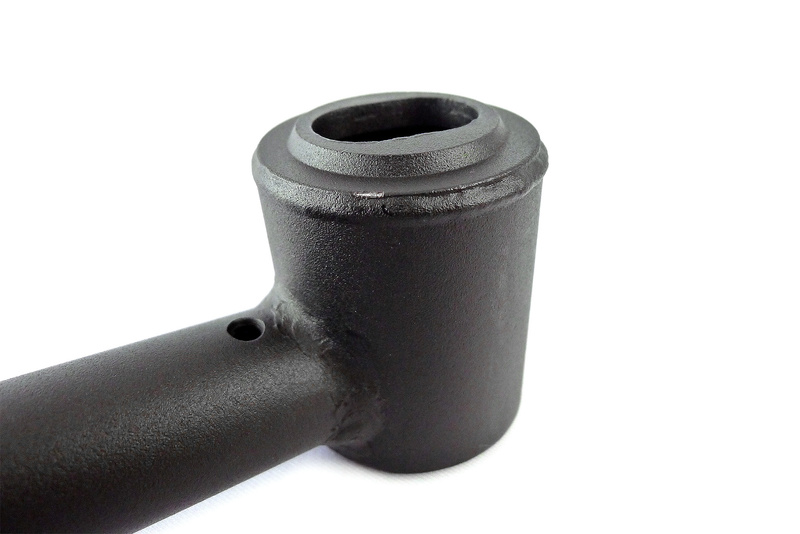 Brackets are carefully fabricated for precised fitment and structural integrity. 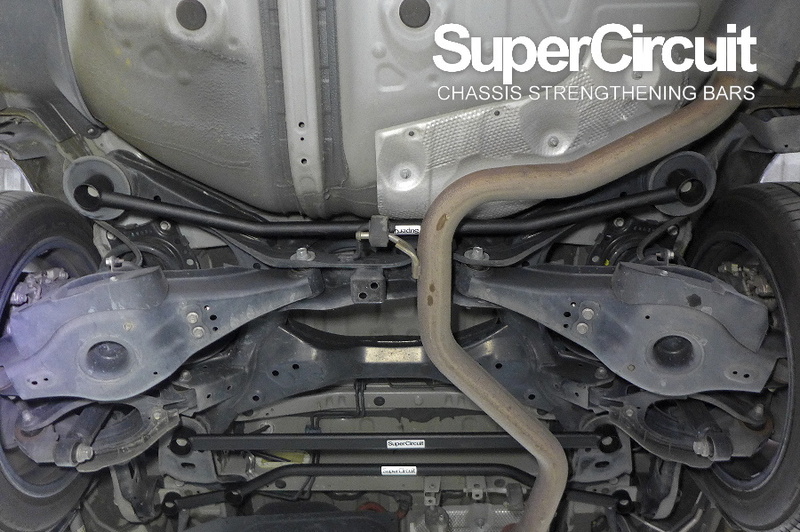 For optimum chassis strength and road holding capability, match it with the SUPERCIRCUIT TOYOTA ALPHARD/ VELLFIRE 2.5/ 3.5 (ANH30) FRONT STRUT BAR, FRONT UNDER BRACE, FRONT LOWER BRACE, REAR LOWER BAR (2-point) & REAR LOWER BRACE (4-point).